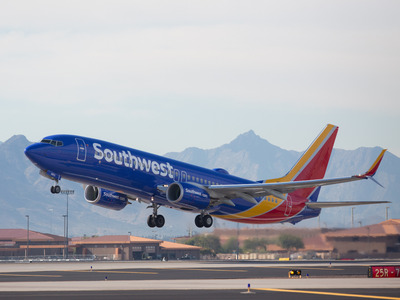 SouthwestA study from Bank of America Merrill Lynch found that Southwest may have a higher chance of benefitting from HQ2 than any other airline. But some industries, including airlines, will also benefit from HQ2. A new report from Bank of American Merrill Lynch found that both legacy airlines like Delta and United, as well as smaller airlines like Southwest and JetBlue, could get a boost from Amazon’s HQ2. Amazon‘s search for its second headquarters, HQ2, has city governments competing to offer the most appealing pitch. While HQ2 could produce negative effects, including increased traffic congestion and housing prices, on the chosen city, dozens of cities have clamored for Amazon’s attention. Landing HQ2 would bring high-paying jobs and prestige. But city governments aren’t the only groups that would benefit from HQ2. A new report from Bank of America Merrill Lynch looks at five destinations for HQ2 and the businesses that would benefit most in each city. In the airline industry, the legacy airlines (American,Delta, and United Airlines) would be the most obvious candidates to benefit, given their popularity with business travellers, but the report found that Southwest Airlines may have as much, or more, to gain from HQ2. The report names Atlanta, Georgia; Boston, Massachusetts; Denver, Colorado; Raleigh, North Carolina; and Washington, DC, as the five most likely candidates for HQ2. 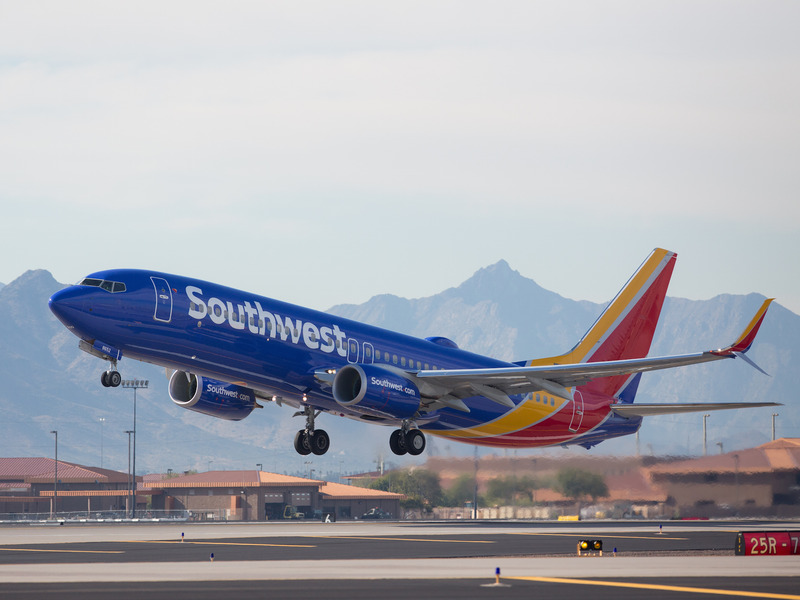 Southwest is one of the top two airlines in Atlanta, Denver, Raleigh, and Washington, DC, which means that it is well positioned to get a boost from HQ2. But that doesn’t necessarily mean Southwest will be the biggest winner. Of those four cities, Southwest only has the greatest market share in Washington, DC – between Baltimore-Washington International Airport, Ronald Reagan International Airport, and Washington Dulles International Airport – which means another airline will probably receive the largest benefit from HQ2. Delta and United have hubs and are the top carriers at Hartsfield-Jackson Atlanta International Airport and Denver International Airport, respectively. Delta is also the top carrier at Raleigh-Durham International Airport and JetBlue is the top carrier at Boston’s Logan International Airport.